On June 23, the 28 meter long tugboat Yarkii ran aground on the Volgo-Balt Canal near Krokhino, Russia. The Yarkii was towing the tanker-barge Baltika-3 when strong winds blew the tug off course and ran aground. The Yarkii sustained damaged and was holed on the port hull. No reports of injuries. Reports state authorities dispatched a vessel to the scene. 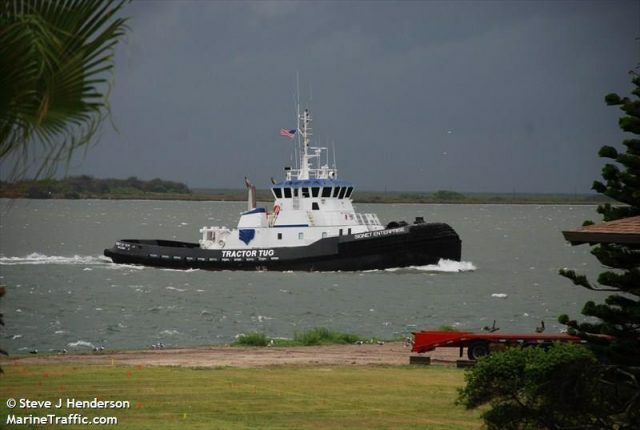 The 32 meter long, 366 gt tug Signet Enterprise sank near Port Aransas, Texas. 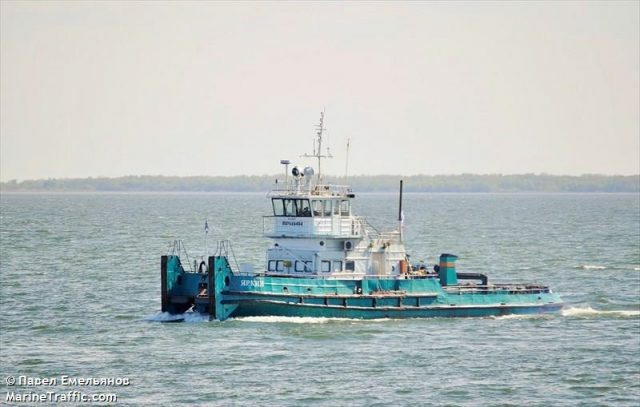 The tug had suffered water ingress during Hurricane Harvey and partially sank. The vessel requested assistance with the Coast Guard Air Station Corpus Christi responding. A MH-65 Dolphin helicopter aircrew was dispatched to the scene. The helicopter team arrived and help rescue all four crew off the Signet Enterprise. No reports of injuries. No further reports of the extent of damage or if any pollution was released.